Learning to read is obviously tricky business. There are so many skills and strategies that need to come together to create fluent readers. 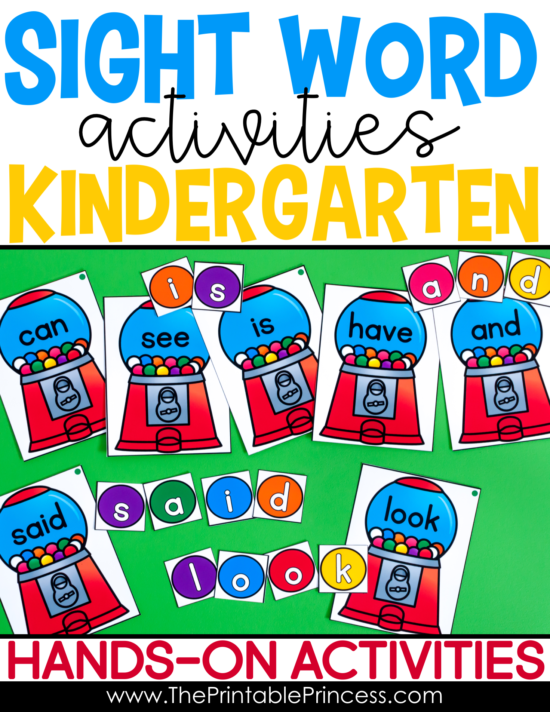 One of the first steps in helping our young students get started is focusing on sight words. 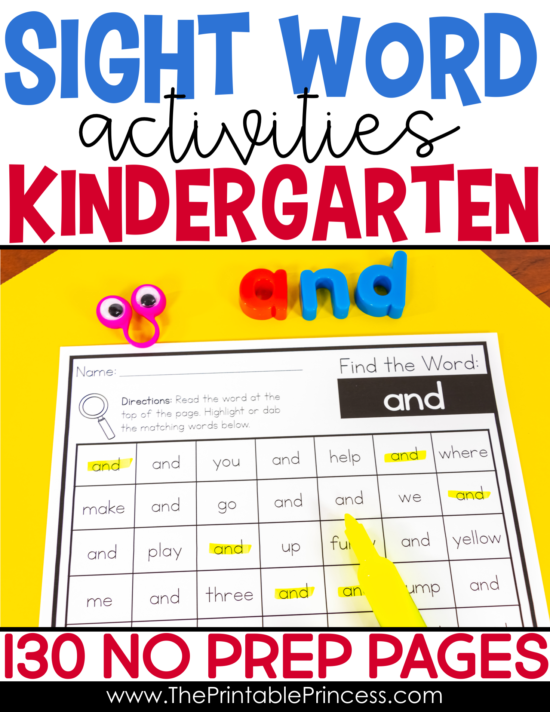 But before we talk about HOW to teach sight words and share some sight word activities – let’s answer the questions: what are sight words? 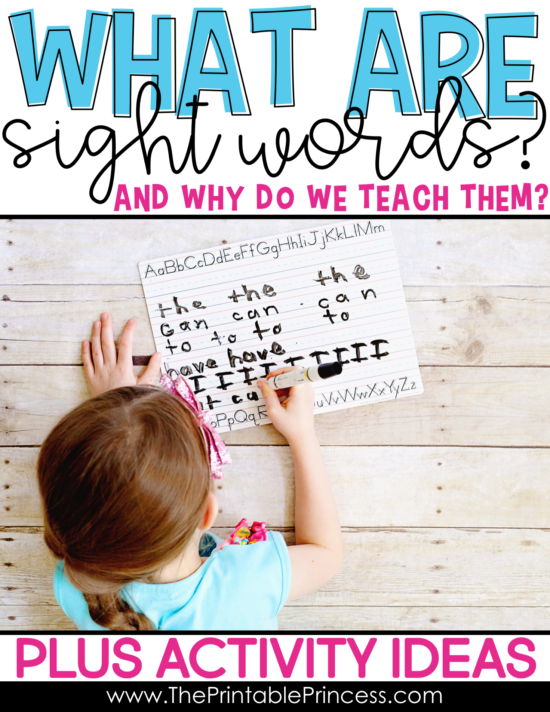 and why is it important to teach sight words? Believe it or not, at least 50% of texts are made up of the same frequently used 100 words! We call these commonly used words ‘sight words’. Most of them are small and easily recognized, (I, is, the, and, to) but some of them cannot be easily sounded out or illustrated (like, from, what, good). 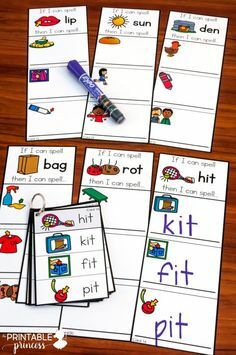 Using phonics or picture-reading skills for words like these is ineffective for young readers, especially for those who are in the early stages of developing their decoding skills. Therefore we need to know these words by “sight”. Why is it important to teach them? 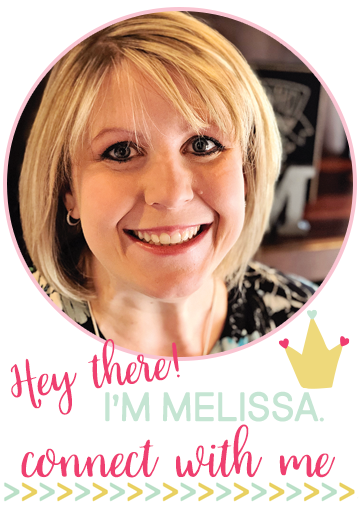 It’s critical to teach students to memorize sight words as a whole so that they can recognize them immediately (within 3 seconds) without having to use any strategies to decode them. 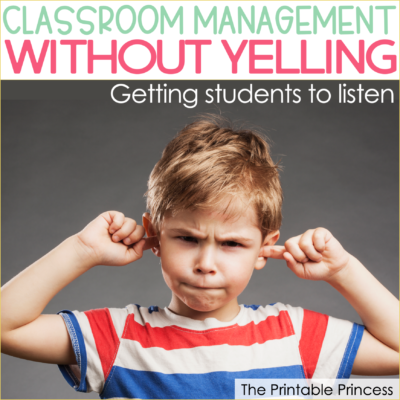 Imagine how frustrating reading would be if you had to stop and sound out every little word! 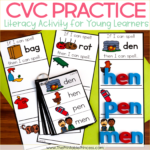 Once readers master sight words they are able to understand at least half of the words in any particular text. By eliminating the need to stop and decode sight words, readers are able to focus on words that are less familiar and more difficult. And teaching sight words not only helps students read more fluently, it helps them write more efficiently too. 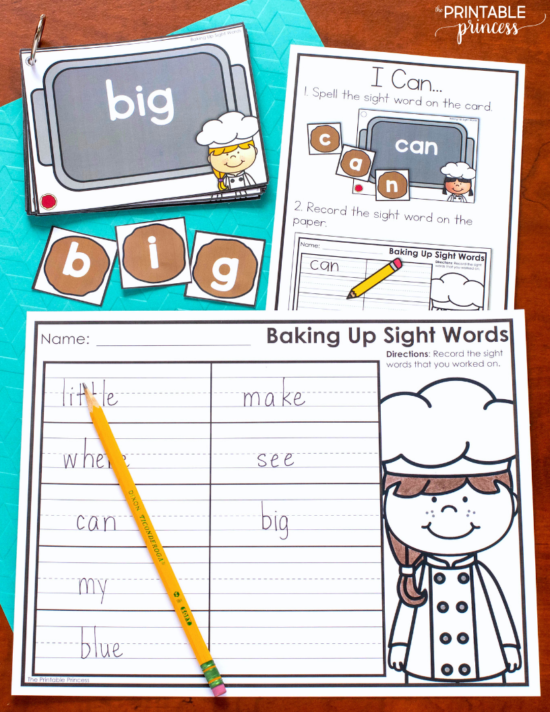 What is the best way to teach sight words? If you were to ask this question to five teachers, you would probably get five different answers. But I think that we all would agree that the best way to engage young readers is to make sight word learning fun and hands-on. 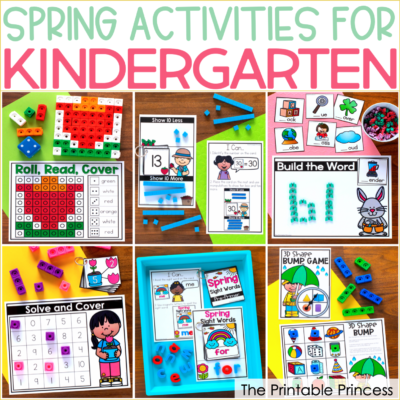 Using sight word activities like games, centers, and hands-on manipulatives will help your students master skills without even knowing that they are learning! 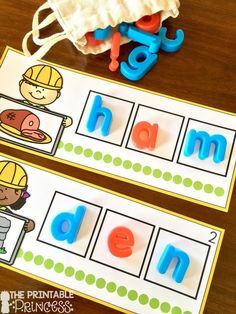 Using magnetic letters to spell sight words is a simple, hands-on way for kids to practice reading and building sight words. Simply write the words on flashcards and have students build the words. 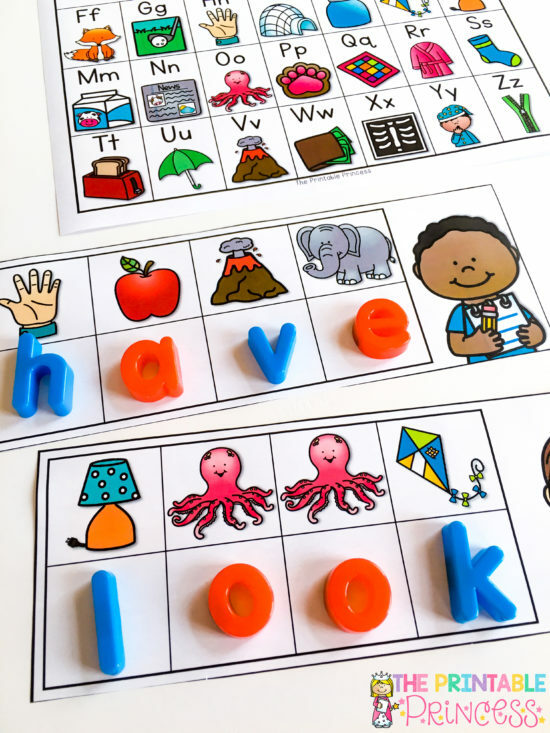 To make these types of sight word activities extra fun, display the words on your white board so that students can build the words on your teacher board. 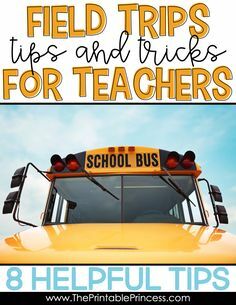 Plus this make a great center activity! Have you ever met a kid that doesn’t like bubble gum or cookies? Me either! So why not use their love of yumminess to practice building sight words? Students read the sight word on the card and use the theme letter cards to build the word. 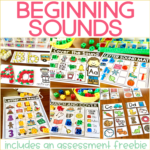 The Editable Gumball activity and Editable Baking Up Cookies activity come with 133 pre-made cards and an editable version so you can add your own words. It includes a themed work mat to give students a space to build their words and a recording sheet to hold students accountable. 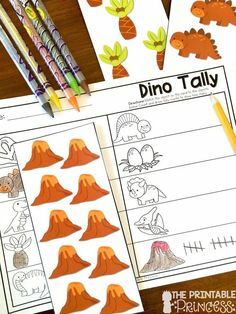 This is one of my favorite sight word activities to spice up learning. 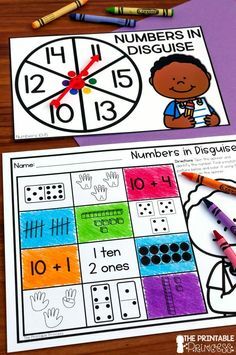 This activity is always a hit because students have so much fun cracking the code that they don’t realize they are actually learning sight words. Students identify the beginning sound of each picture to crack the code and spell a secret sight word. They use dry erase markers, magnetic letters, or letter tiles to build the word and then read it. 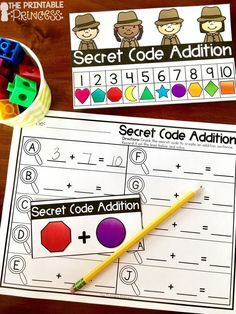 The purpose of Secret Code Sight Words is not to sound the word out, but to build the word and then have students recognize the word they built. I first shared this game as a fall alphabet game. But I’m sharing again because you really can practice any skill with it. The kids love it and it’s perfect for small groups. 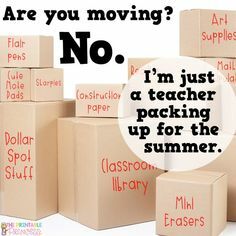 You’ll need themed shapes (like the kind from a die-cut machine) and manipulatives or mini erasers. 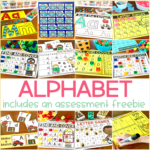 To prepare this game you’ll want to write a sight word on each of the themed shapes. To play the game, turn the shapes face down. Put 1 or 2 manipulatives/game pieces on each shape. Students select a shape, turn it over, and if they can read the sight word they keep the manipulatives. At the end of the game, whoever has the most game pieces wins! 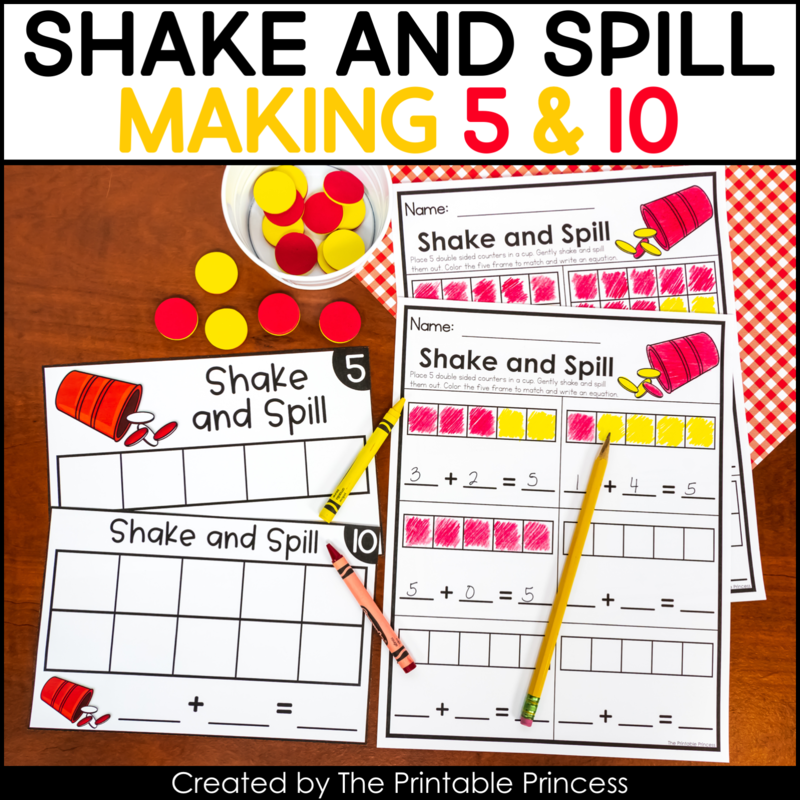 If you don’t mind a little mess, this sight word activity works well to reach tactile (or hands-on) learners. Plus I love the way a classroom smells after a shaving creme activity. Just put a small amount of shaving creme on a cookie sheet or a plastic plate for the students to write the words in. You’ll call out a sight word and students will use their finger to write the word in the shaving creme. Walk around the room to check their work or write the word on the board so that students can check their own work. If you’re using shaving creme for the first time you’ll want to have a quick class chat about how to use shaving creme. I have three basic shaving creme rules. Students should avoid touching their eyes and face with shaving creme. Students need to be gentle and not slap their hand down in the shaving creme. Lastly, we keep our own shaving creme. We don’t touch others with shaving creme and we don’t take shaving creme away from our friends. This is a fun activity because students get to use highlighters, which keeps them engaged! Give students a magazine or a newspaper page and have them highlight a target sight word that you’ve selected. Or use pages like the ones pictured below. Students read the target sight word at the top of the page and then use a highlighter (or bingo dabber) to highlight the corresponding words below. 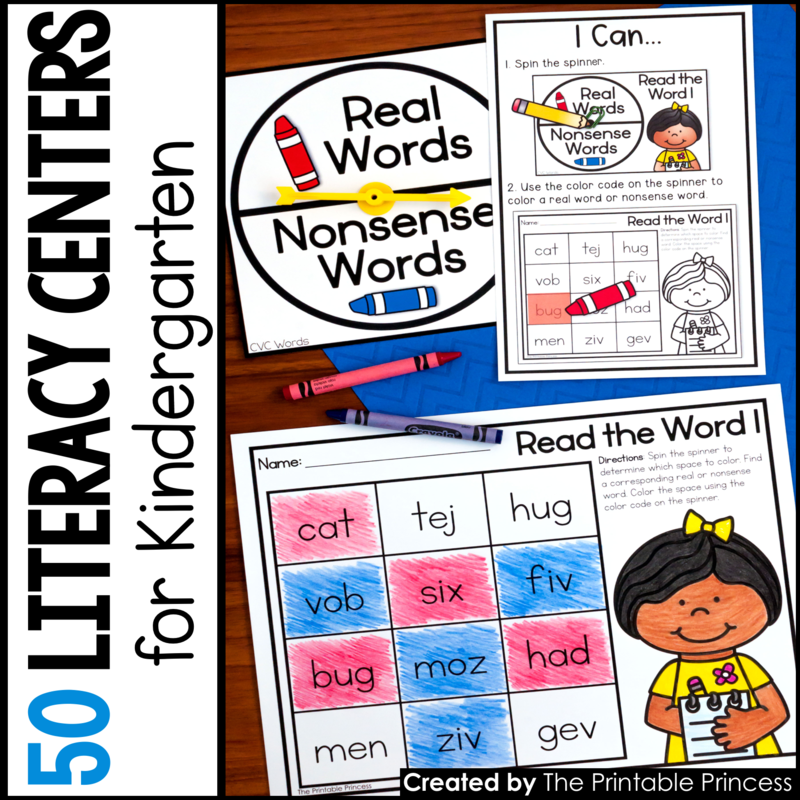 Find the Word includes over 130 no prep pages. 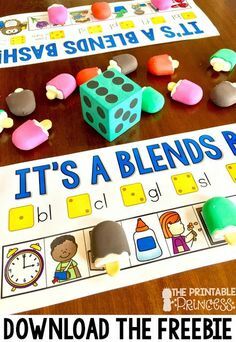 Blocks or snap cubes are also a fun way to practice building sight words. Students link the blocks together to spell a word. 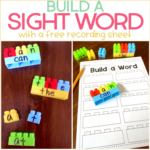 For step-by-step directions and a free recording sheet for this sight word activity, check out this blog post. 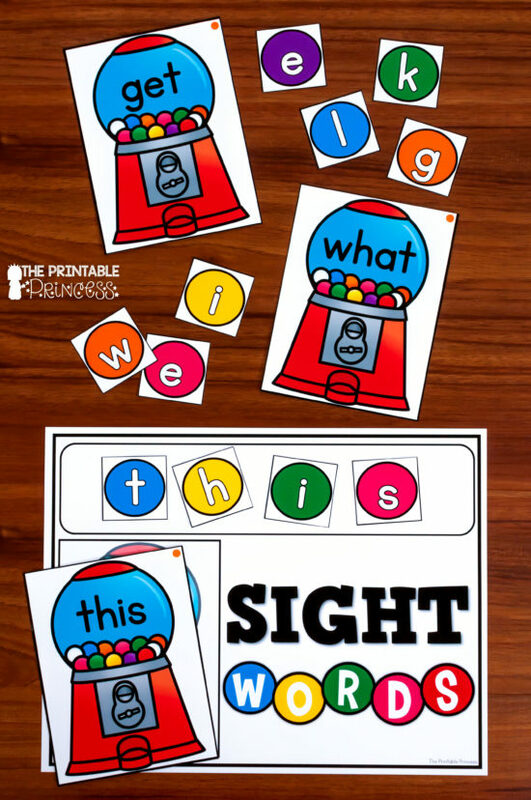 Some of the best sight word activities require no prep or materials – like this one. Call out a sight word and spell it or have a student spell the word. Then have students put their pointer finger up and make BIG motions to “write” the words in the air. 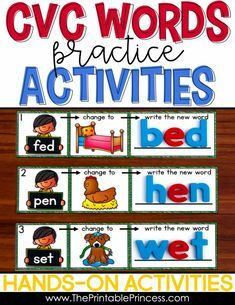 As with everything that we teach our little learners, it takes repeated exposure and repetition to master sight words. That’s why I think it’s important for us to have several different ideas up our sleeves. 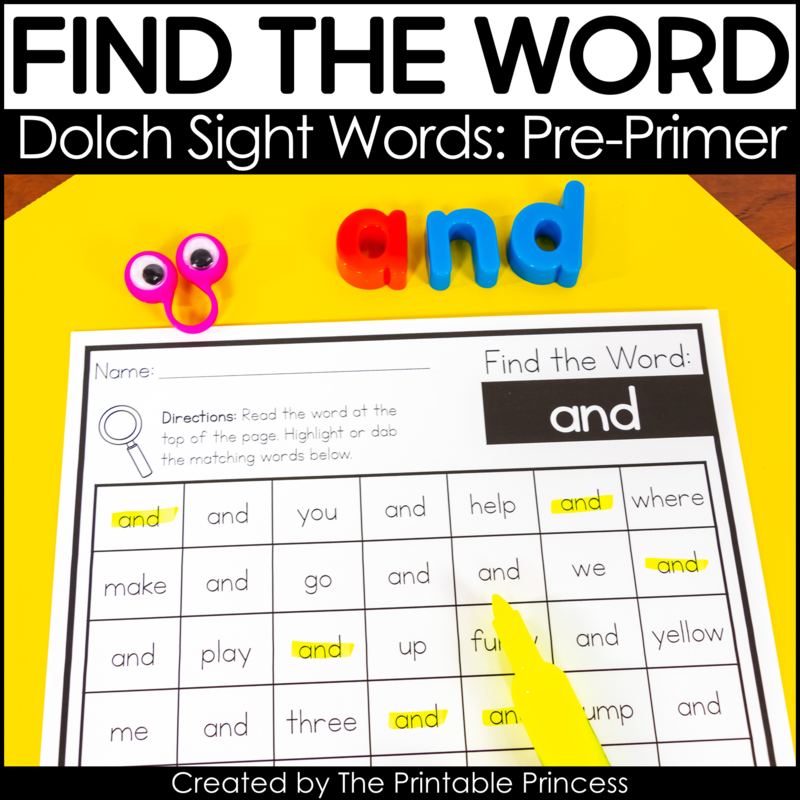 I hope these suggestions gave you some fun and fresh activities for helping your little readers master sight words.